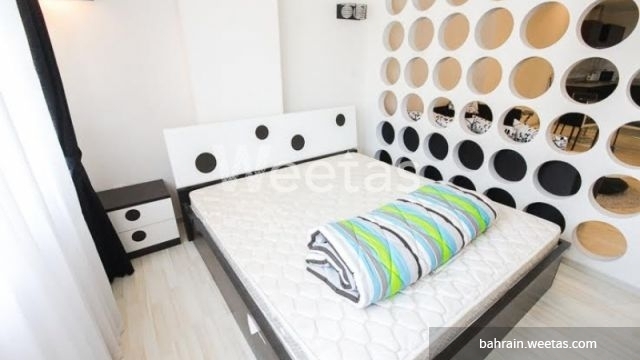 Don't be hesitate and get this special apartment which offers with a good price. it locates in one of the most vital points in the kingdom of Bahrain. 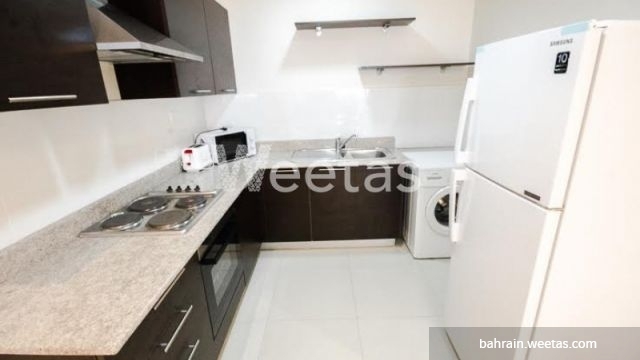 it consists of 1 bedroom, 1 kitchen, and 1 bathroom, it also includes lots of amenities such as Elevator, Common Swimming Pool, Gym, sauna, steam baths, car parking and more else. call us for more information and reservation. 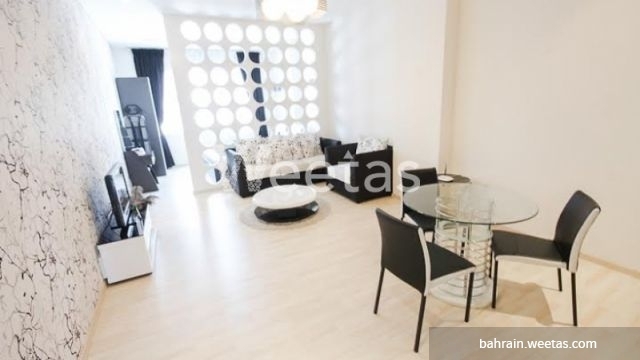 This property costs 10.1% more than the average Studio Apartments in Busaiteen area. Use the Real Time Market Price to keep you updated with current market prices - from apartments, villas, and lands to office spaces. There are 20 related properties that you might be interested in. Property descriptions and related information displayed on this page are marketing materials provided by Weetas. 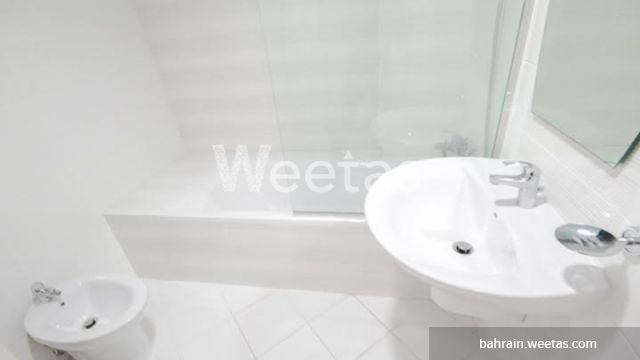 Weetas does not warrant or accept any responsibility for the accuracy or completeness of the property descriptions or related information provided here and they do not constitute property particulars. Please contact us for full details and further information. We will never share your personal information. We collate the latest information about recently launched real estate projects in Bahrain. Would you like Weetas to get back to you? licensed and managed by Weetas Real Estate. © 2010-2019 www.weetas.com. All rights reserved.